Get in on the TNW Deals Cyber Monday site-wide sale, for 24 hours only! 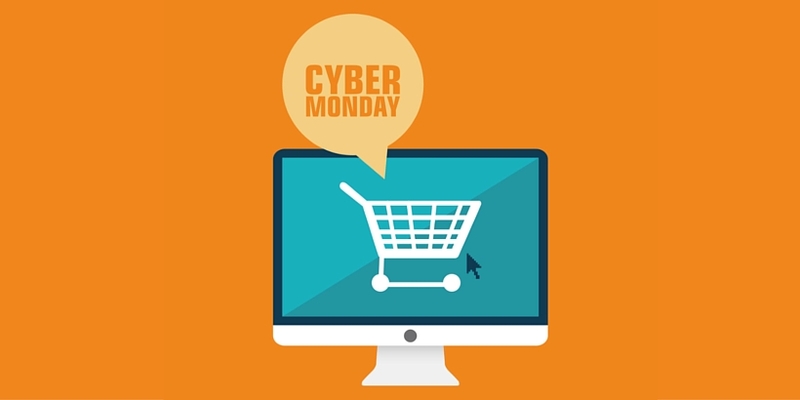 We’re taking an additional 25 percent off E-Learning deals with coupon code CYBERMONDAY25. Savings extend to some fantastic deals, including the White Hat Security Hacker Bundle, where you’ll learn the skills needed to protect your online presence from prying eyes. 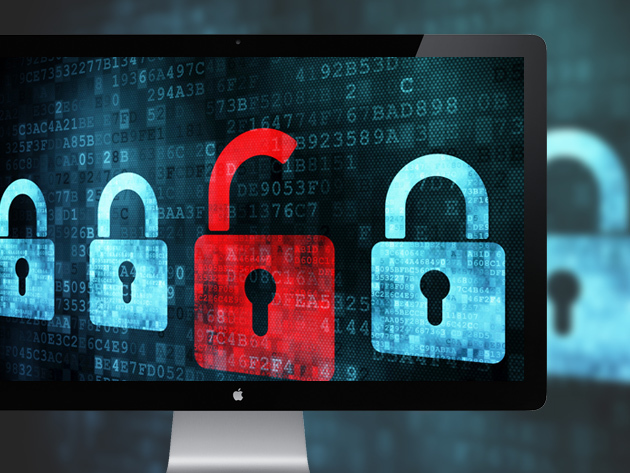 The White Hat Security Hacker Bundle’s six courses and over 39 hours of content will give you the tools to protect your site and offer valuable insight on how to ethically hack websites to test for security flaws and to mine internet data. Great savings await on the Linux Learner Bundle as well. Master Linux quickly & efficiently with the next great courseware offer from TNW Deals! The Linux Learner Bundle puts you in command of the basics with six elite courses and 50+ hours of interactive learning content. f you’re short on time but eager to gain an understanding of the vital concepts and commands of Linux, the perfect solution has arrived. Learn to install database servers, master the file system layout of Linux systems and so much more as you conquer the fundamentals through the Linux Learner Bundle. These are just a few deals available in our E-Learning sale for Cyber Monday. Some exceptions do apply: Pay What You Want deals are not included because you’re choosing your own price anyway!